At Make Your Own Star we value your opinion. This survey will aid us in making future decisions as to products and services we might consider adding to our site. Have you made a star? Would you buy a star kit if it were available? What would be the highest price you'd consider paying for a star kit? Would you like our site to make straws available? 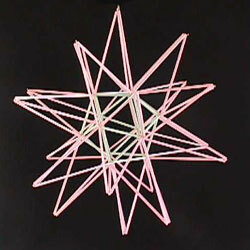 At what price would you consider paying for straws to make a star? 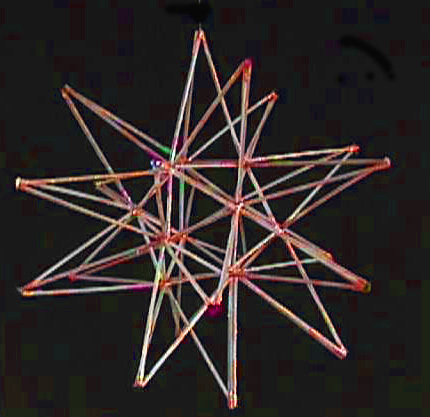 Our the star directions what you expected?